Forex or foreign exchange trading allows traders to capitalise on the price movements that occur between currency pairs. The most widely traded forex market in the world is the EUR/USD currency pair. This forex market maps the comparative strength of the Euro currency against the US dollar. Typically the longer term comparative strength of one currency over another (the price of the currency pair) is influenced by economic conditions in the respective currency zones or countries. In the case of the EUR/USD this means the economic conditions in the Euro zone and in the United States. You will be familiar with exchange rate fluctuations from holidays or other trips abroad. The currency pair price is the rate at which you can swap one currency for another. Forex trading and forex markets are dominated by the buy and sell orders of huge financial institutions. The scope of the trading in forex markets is enormous, we are talking about trillions of dollars of daily trading volume. Often currencies are supported by central banks like the Federal Reserve in the US and the Bank of England in the UK. The relative strength of a country’s currency can have a big impact on imports and exports, balance of payments etc. 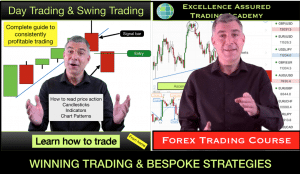 Home based traders have the opportunity to hang off the coattails of the big institutions and make money from trading price fluctuations between the currency pairs. These are highly liquid markets – Wherever there are large trading volumes there is liquidity. When a market has liquidity then entering and exiting trades is easy because there are always buyers and sellers waiting to take the other side of a trade. This is excellent news for home based traders because it means that we can easily enter trades at the advertised price (very low slippage) and exiting trades is equally simple. So determining an exit price for profit or loss at a defined price and then executing this can often be achieved exactly. Low commissions – Easy access to forex markets leads to low broker commissions. This means that home based traders, and Day Traders get to keep more of their profits! Trading with low equity, small deposits and trading on margin. The forex markets are currently unregulated, this means that normal rules for Pattern Day Trading in the US, which place constraints on the number of daily trades and the amount of deposit that the brokers are required to demand from traders do not apply. This makes them hugely popular amongst day traders who can place trades with minimal capital deposits (this does not mean that losses are restricted to the size of the deposit – see below Risks). A price is established between currency pairs and this price changes according to changes in comparative supply and demand for one currency over another. Let’s take the example of the EUR/USD currency pair. The EUR/USD is currently trading around 1.15 US dollars for every 1 Euro. This could be reflected by a price of 11,500 or 1.1500 depending on the trading platform that you are using. Buying and selling takes place with every tick of time and as it does so the relative price changes. Price changes in currency markets are often referred to as Pips and Pippets. I mention this only for reference as I think it is easier to think of price changes in any trading vehicle as points. A 10 point move upwards would mean that the price changes to 11,510 or 1.1510. 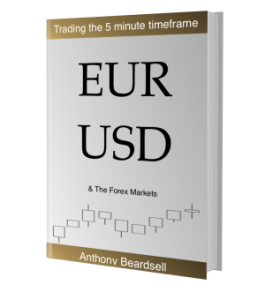 If you place a buy trade in the EUR/USD currency pair then you are hoping that the EUR becomes stronger than the USD for the duration of your trade. If you place a sell trade (short trade) then you are hoping that the EUR becomes weaker than the USD for the duration of your trade. As I mentioned before these markets are often affected by trades made by massive institutions and governments. Price tends to be confined within long term ranges as a result of buying and selling interventions by these institutions at certain price areas. Big changes to economic conditions or government policy changes can shift the currencies out of these areas very rapidly. Currency devaluations do happen occasionally and when they do they will obviously affect these markets substantially. 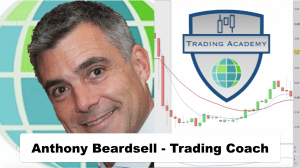 If you are a home based trader, in a trade and you are on the wrong side of a currency devaluation then this could lead to massive losses unless you take advantage of a guaranteed stop loss from a reputable broker. On the other hand if you are on the right side of a currency devaluation then you can make a fortune in a few seconds. 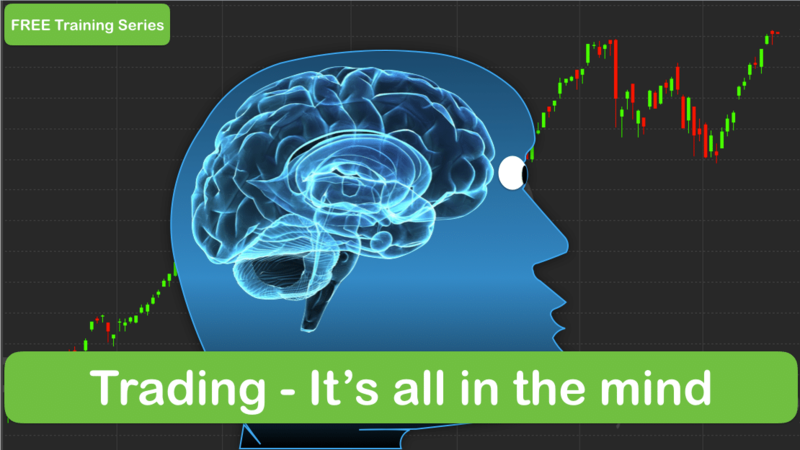 Under normal conditions Forex markets will rarely move in one direction more than 1% in one day. A 1% move in the EUR/USD equates to about 115 points. Whilst economic conditions do affect these markets most short term traders will use technical analysis rather than fundamental analysis to determine trading opportunities. 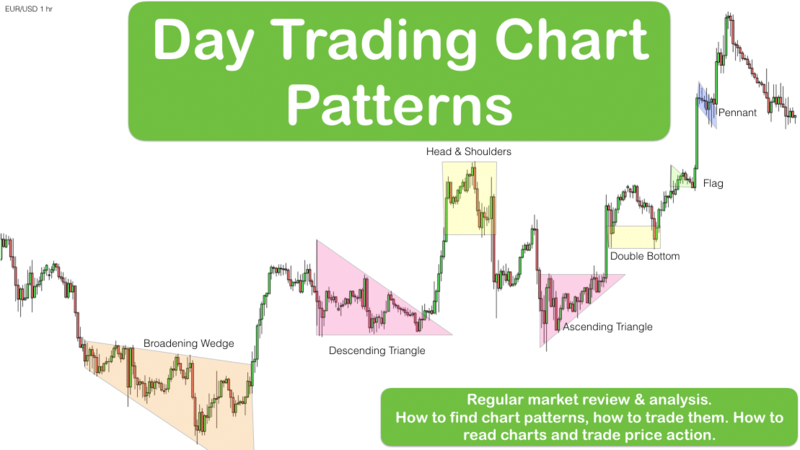 Our Day Trading & Swing Trading course provides traders with training in technical analysis so that they are able to pinpoint possible opportunities in Forex markets and take advantage of them. It is typical for traders to see 20-50 point swings in forex markets intraday. Occasionally, when news events take over the markets or when major government policies change then Forex markets can move 5% or more in a matter of seconds. Forex markets are unlike Indices and Stocks and Shares in that they are not traded from a central location, like a Stock Exchange. They are effectively traded between the big banks in London, New York, Sydney and Tokyo. As such these are 24 hour markets. The currency pairs are trade in Lots. Each lot is 100,000 x the currency value. Mini Lots are typically 1/10 the price of a Lot, or 10,000 x the currency value. 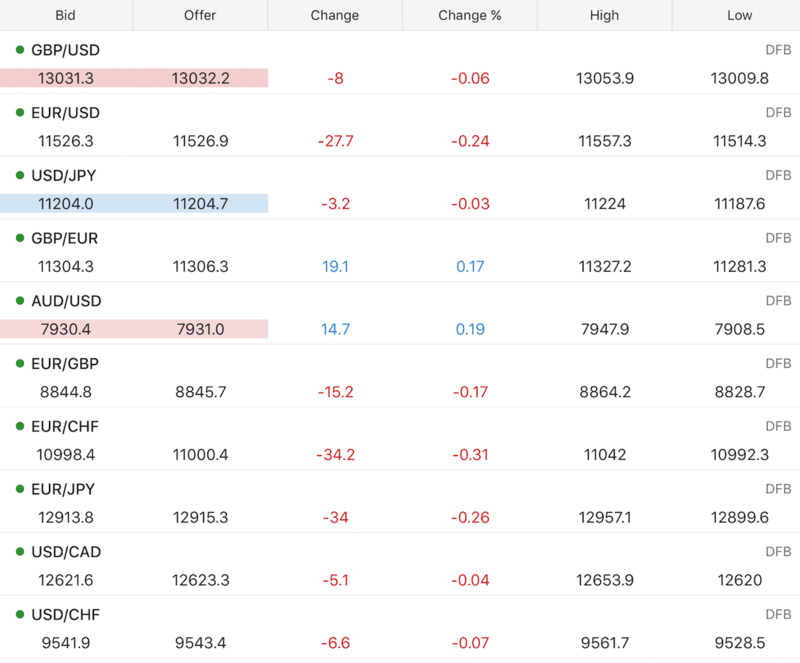 $100,000 is way too much for most home based traders to stump up for a trade and so most home based traders will trade currency pair derivatives, futures markets and use CFDs or Spreadbets. 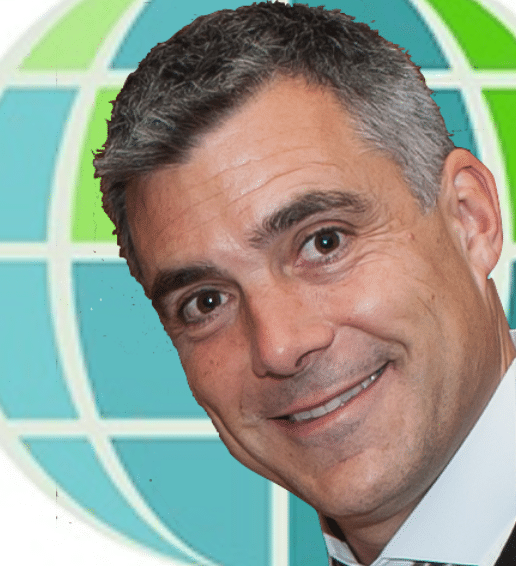 Brokers will provide traders with margin to trade Forex markets. This means that they will effectively lend them money to buy and sell the currency pairs based on the trader providing a small deposit. Bear in mind that it doesn’t matter how small a deposit that a broker requires if the trade goes against us. They will still demand full compensation and reimbursement for any loss. EG if you think that the EUR is going to go up relative to the USD then you will buy that market. You will effectively place a trade based on either a number of Lots or a value per point of market price movement. I think that it is easier to think of it in terms of value per point. A buy trade at 11,500 at £10 or $10 per point on the EUR/USD would lead to a profit of £100 or $100 if the market goes up by 10 points or a loss of £100 or $100 if the market goes down by 10 points. Warning – As I mentioned before, sometimes these markets do make unexpectedly large moves, and sometimes these moves occur over weekends when the markets are closed. A 500 point loss at £10 per point is £5000. 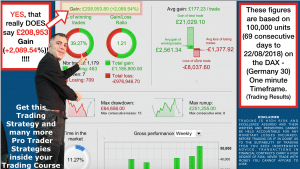 Even if you only have a £500 deposit in your trading account your broker will be after you for the whole of the loss. As always, trade with a reputable broker, always trade within your means. Use guaranteed stops and trading alerts to help you manage your risks and your trades. Only trade with money that you can afford to lose. 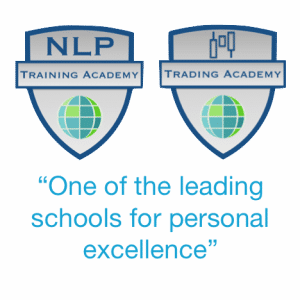 We teach important money management techniques for trading and building a successful trading account in our online trading course.